Where should you be spending your Google Adwords budget? Google Shopping, previously Google Product Search, has been around for about fourteen years. This allows advertisers to bid for ads to be shown on the search results page, showing the price, image and company, showing more useful information to the consumer in the first instance. This allows the customer to go straight to the product on the site giving the consumer a seamless way to shop online.The service is profitable for many e-commerce stores as it cuts out the need to compete in the organic search rankings for all the products that they sell. Cost-per-click rates for generic search terms can get expensive. Showing the price and style of products leads to more qualified traffic. Appearing more than once can lead to higher conversion volumes. Visual nature of product listing ads was more successful in getting people’s attention. Brand search queries can trigger both search text ads and Shopping ads. Some retailers may still be wondering what all the fuss is about Google Shopping ads? 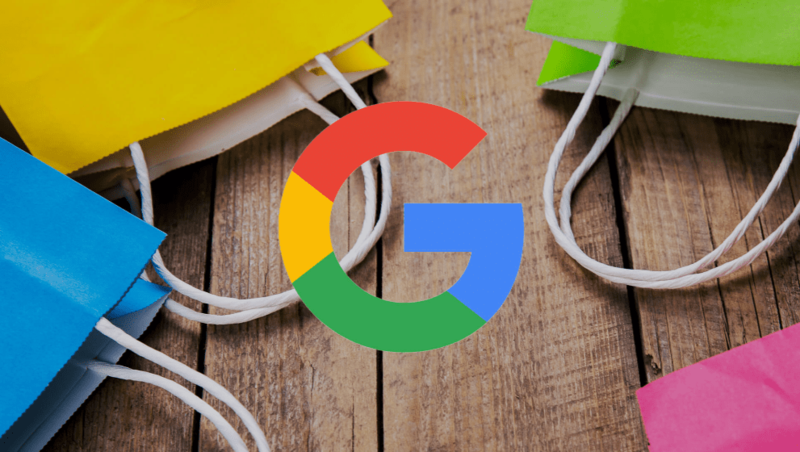 As with all Google products, Google are continually testing and updating Google Shopping. In recent months, Google has added a scrolling slider that can show up to 15 options. This appears at the top of the page, completely replacing text ads that previously appeared alongside PLAs. Below the slider, there is also a ‘More on Google’ link that takes users through to the shopping search. The increase in Google Shopping ads in Google’s search results highlights what an effective tool it is for online retailers. If you are selling online but not yet using Google Shopping, then now is the time to implement it. If you need any help or advice, get in touch with us! PSSSST: Now is also a good time to update your mobile strategy, as it is predicted that mobile commerce will make up 50% of all digital commerce in 2017.